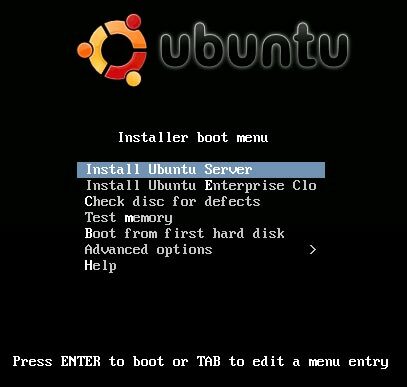 Create a Ubuntu Server Edition USB Installer from Windows: The following process covers one way to put Ubuntu Server Edition Installer on a USB Flash Drive using a Windows PC and our third party Universal USB Installer to create the drive. Upon completion, you can use your Flash Drive to install Ubuntu Server Edition on a computer that can boot from a USB device. Very useful if your PC does not have a CD/DVD Drive.